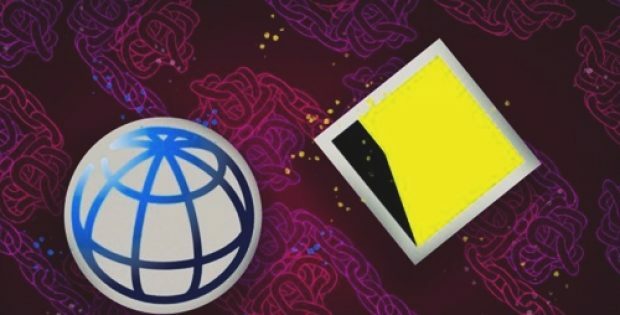 The World Bank has reportedly selected the Commonwealth Bank of Australia (CBA) to prepare the world’s first blockchain bond to be issued on the private Ethereum blockchain. The World Bank, as per sources, instructed the CBA to issue the Kangaroo bond (foreign bonds developed in Australia, denominated in Australian dollars), known as the ‘bond-i’ short for Blockchain Offered New Debt Instrument. According to credible sources, this new debt instrument would raise $50 to $100 million to aid sustainable development. The bond will be assigned an AAA rating and would draw investments into World Bank’s division of Reconstruction and Development. According to CBA, a private Ethereum blockchain would be used by both the parties to carry out the bond issuance. The collaboration is built on a long-term relationship between the two organizations that boast of expertise in efficient project delivery. CBA Executive GM, Institutional Banking & Markets International, James Wall stated that CBA takes a collaborative approach toward innovation, further adding that CBA has innovated the blockchain by teaming up with government bodies, corporates, and financial institutions. 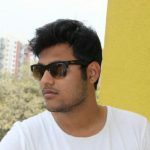 He further predicted that this transaction will be groundbreaking and will showcase how blockchain can be a helpful platform for various participants. CBA stated that the Ethereum blockchain has an excellent global development community offering the functionality that the bank requires. But CBA is also aware of other rapidly developing blockchains and may consider them in the future. Head of Blockchain, CBA Innovation Lab, Sophie Gilder stated that CBA is aware of the potential of the blockchain in revolutionizing markets & financial services – marking the beginning of a new era. Gilder further stated that this deal has resolved many technical and legal issues that would have shut down this incredible transaction. World Bank Treasurer, Arunma Oteh stated that after a yearlong collaboration gig they are all set to launch their first blockchain bond. She also expressed gratitude towards the investors. Reportedly, the platform has also gone through an independent Microsoft review pertaining to its security & functionality.